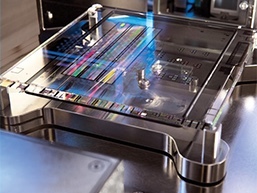 Five new systems support patterning control for advanced IC manufacturing. 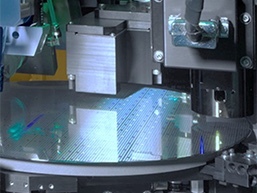 KLA’s advanced patterning control systems help IC manufacturers achieve the strict process tolerances required at the sub-7nm logic and leading-edge memory design nodes. 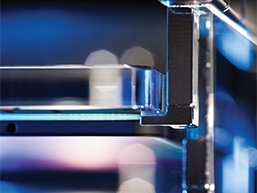 Our five new systems are key components in a broad portfolio of metrology, inspection and analysis systems – built on an open architecture – that supports identification and control of patterning variations at the source.